Your mind is a powerful driver of focus, productivity and performance, as well as peace, joy and happiness. 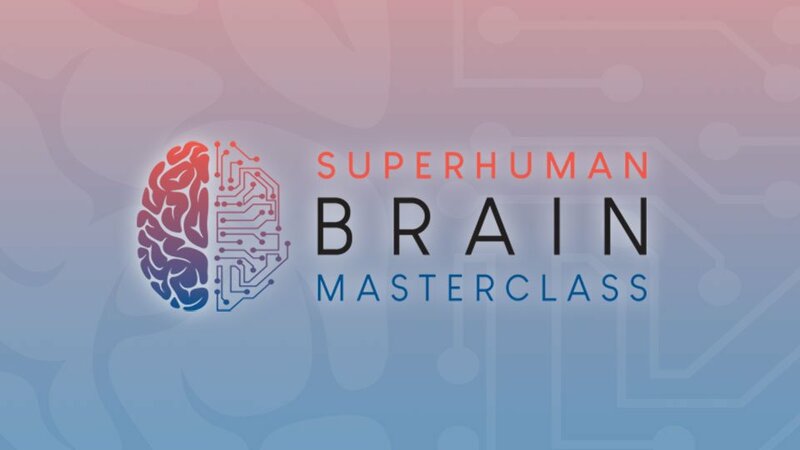 Today at the Superhuman Brain Masterclass, you\’ll not only learn how to harness the power of the subconscious mind, but also gain natural solutions to heal brain injuries, concussion and trauma. [LEARN TODAY] Solutions to heal brain injuries, concussion and trauma! ← [Superhuman Brain Masterclass]: Day 4 – Drs. 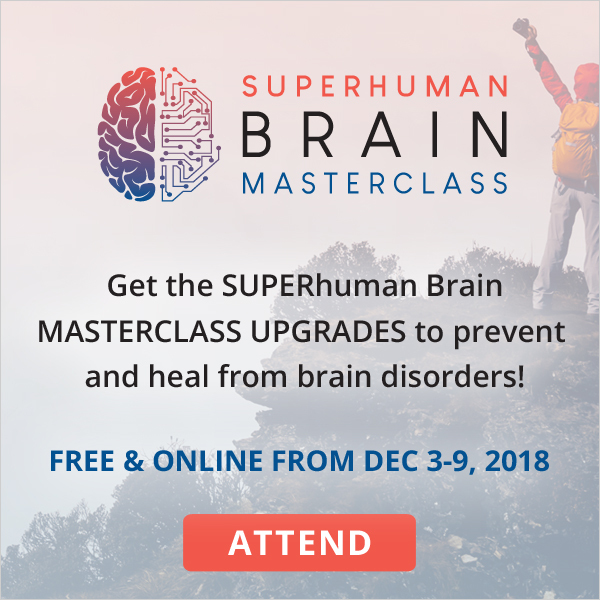 Wohlfert and Jones explore brain detox and healing strategies!